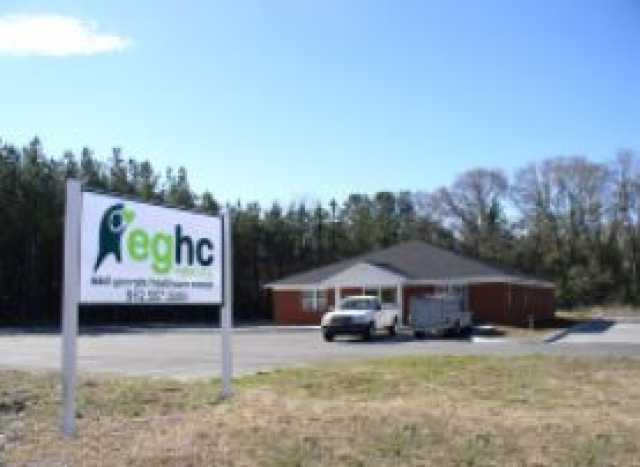 Statesboro's only free health care clinic for the medically uninsured. 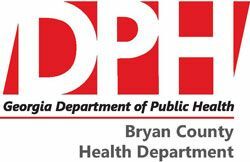 The Hearts & Hands Clinic's mission is to promote healthy living and health education by providing free primary health services for citizens of Bulloch County who are medically uninsured and have an income at or below 200% of the federal poverty guideline. Our purpose is not to enable, but to serve the community by providing support for individuals as they seek ways to better themselves. Together we take our hearts and use our hands to inspire by giving hope. Are you familiar with The Hearts And Hands Clinic Statesboro? Help Freeclinics.com users find out answers. 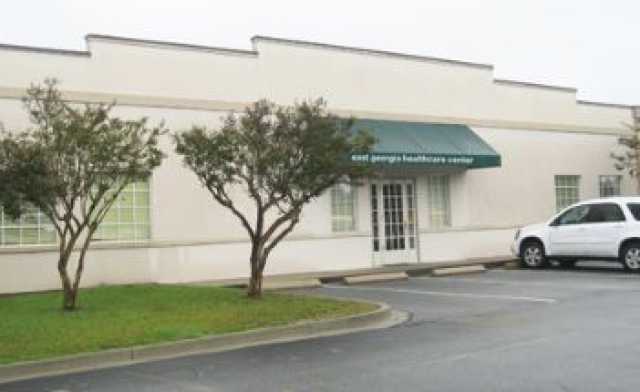 Have you visited The Hearts And Hands Clinic Statesboro before? Let our users know, some cost details! Attention We cannot guarantee the clinic costs to be completely accurate. Costs are displayed for informational purposes for our users. We have compiled prices provided by users and online research. In order to obtain actual costs please contact The Hearts And Hands Clinic Statesboro directly.